Project 9 & Project 10 touched 650+ children from Jakarta, Indonesia. Thank you to all the eMiters who gave their Mite! 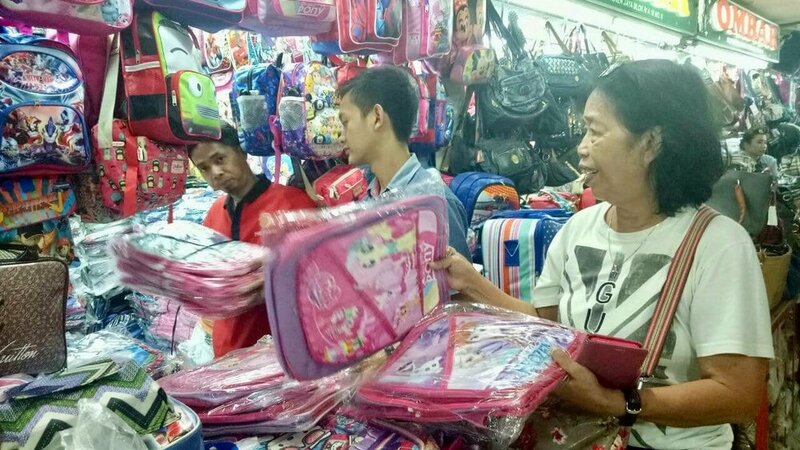 For Project 9 eMiters are giving their Mite towards Book Bags of Blessing for 350+ children in Jakarta, Indonesia. The eMite Team has been in Jakarta for 4 days and has had the opportunity to touch 250 children! Tomorrow will be the biggest day of the trip and we are excited to hear the update. The children are sending their love and thank you's to everyone involved! We want to personally thank you all. 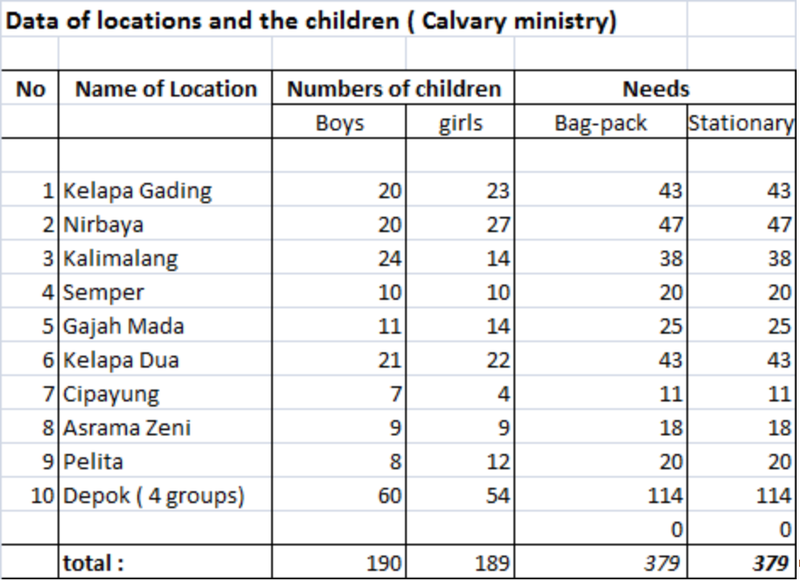 The book bags have been packed by our partner organization Calvary Ministry, and they have classified each bag according to the age of the student. 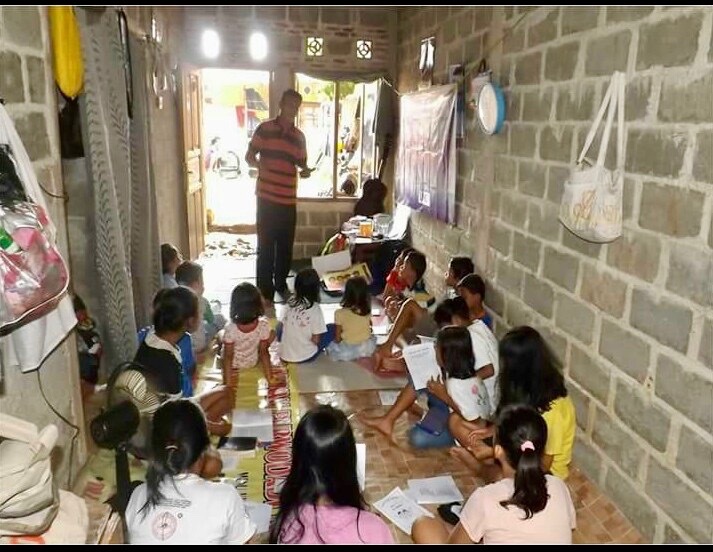 The eMite team based in North Carolina will be traveling to Jakarta this week to see this project in action! With them, they will be bringing custom eMite pouches that the children will be able to attach to their book bags. We're so excited to update you guys next week with photos and videos straight from the field! We have an update! 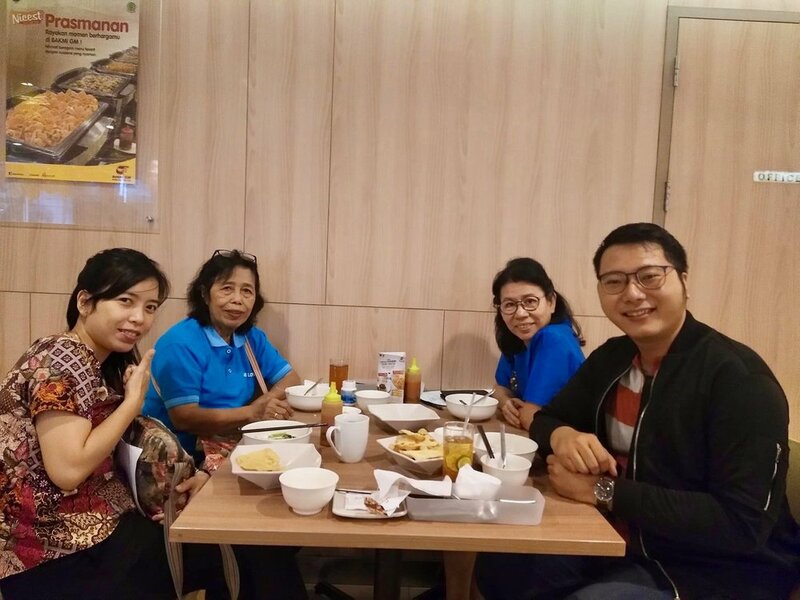 eMite team in Jakarta met with the Leader of Calvary Ministry and arranged all final details for Project 9. Below are samples of what the back packs will look like given to the children. In our opinion Elsa and Anna, Superhero's, and Hello Kitty rock! We cannot wait to spread the love and joy to these children in around 3 weeks! 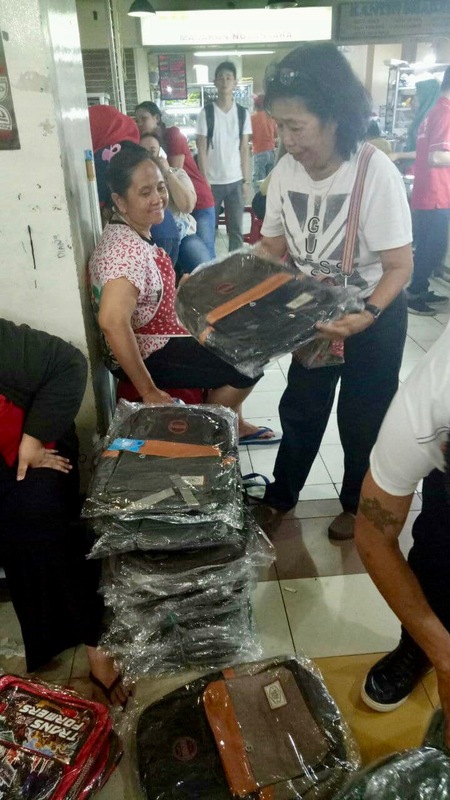 The book bags for Project 9 are currently being picked out by our masterful team in Jakarta. The children pictured below are students from Calvary Ministry and represent the kiddos eMiters will be affecting this April. We have an update on Project 9! The eMite team based in Jakarta, Indonesia is hard at work organizing all the details for this April. 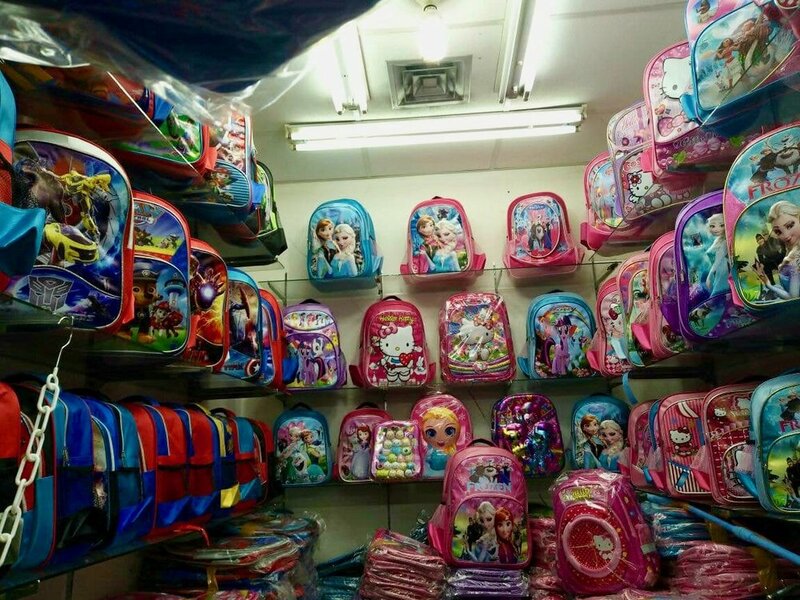 All locations for the book bags to be given out have been chosen. 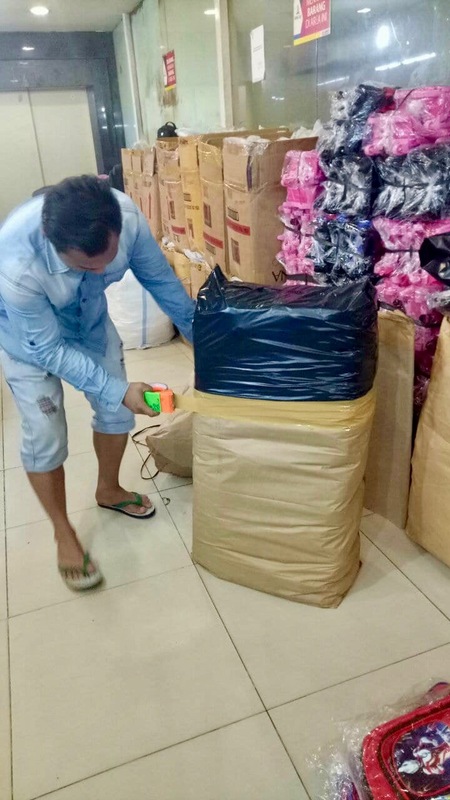 eMite will be visiting areas in Jakarta such as Depok where 114 book bags will be passed out to girls and boys who are in need of educational materials to attend school. Check out more locations in the picture below. Thank you eMiters for your support! Team photo from the left to right: Bonita, Rut, Jane, Ezra, and Marcho.